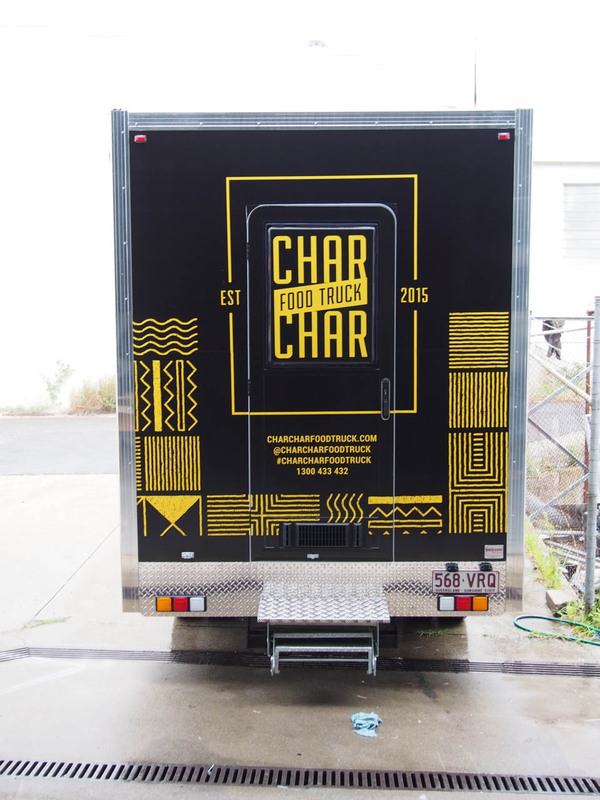 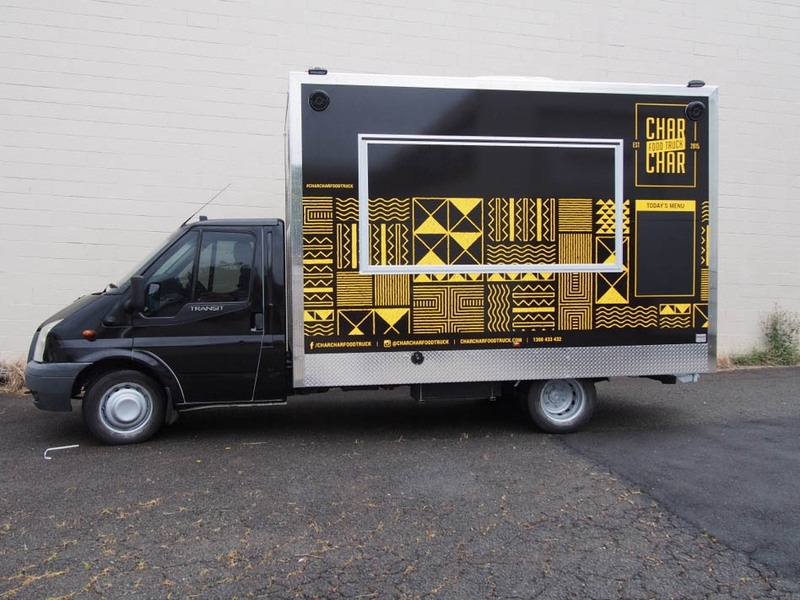 Just rolled out of the Van Demons factory is the Char Char Food Truck, on it’s way south of the border. 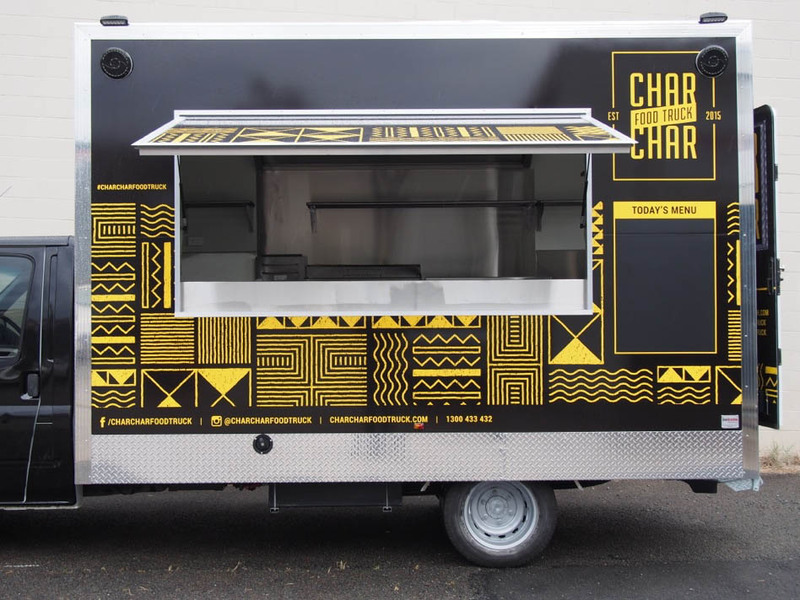 Having already earned a fabulous reputation for it’s mouthwatering ribs and steaks via their well established restaurant in Wollongong, Charles and George of Char Char Grill engaged the Van Demons team to create a food truck to help them further spread the word of their amazing ribs. 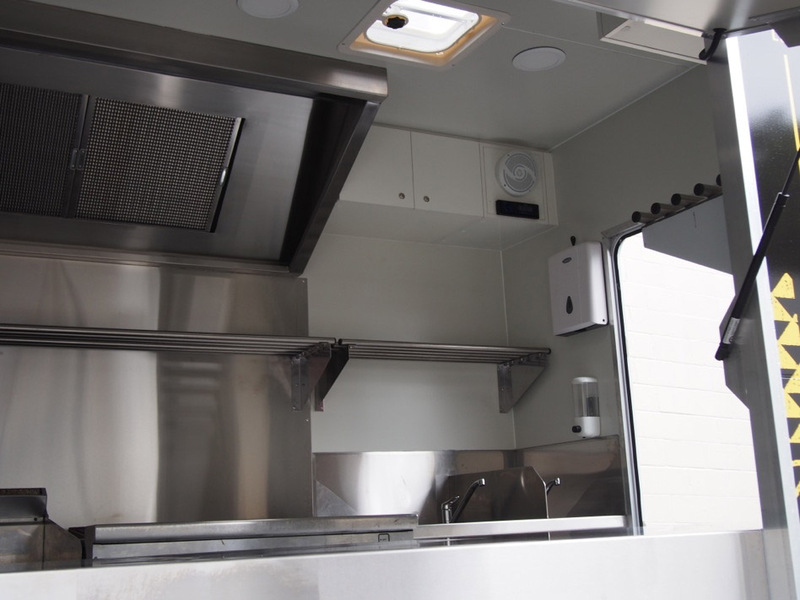 After sourcing the Ford Transit cab chassis ute to build the food truck upon, (which prior to vinyl wrapping was originally white), the Van Demons team kicked into action, producing an awesome 4m x 2.2m x 2.3m food truck body with a commercial kitchen within. 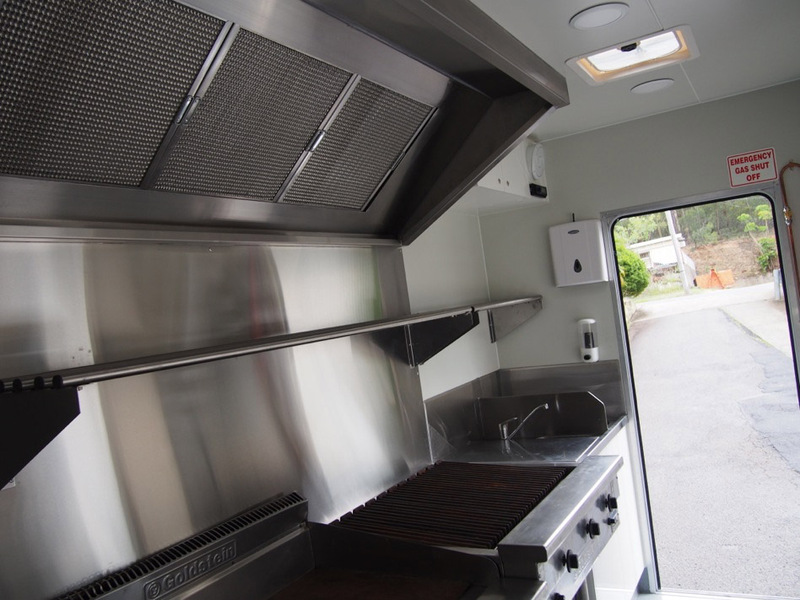 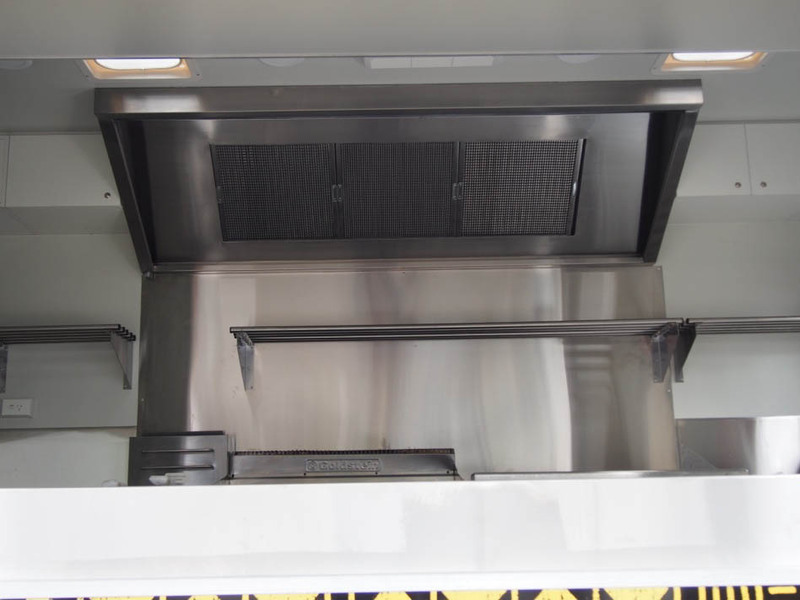 Constructed with lightweight EPS insulated panel, polypropylene water resistant and termite resistant flooring, stainless benchtops, splashbacks and sinks, fresh and waste water tanks, an instant 240 volt hot water system, a commercial rangehood, generator and plenty of refrigeration, griddles and other commercial appliances. 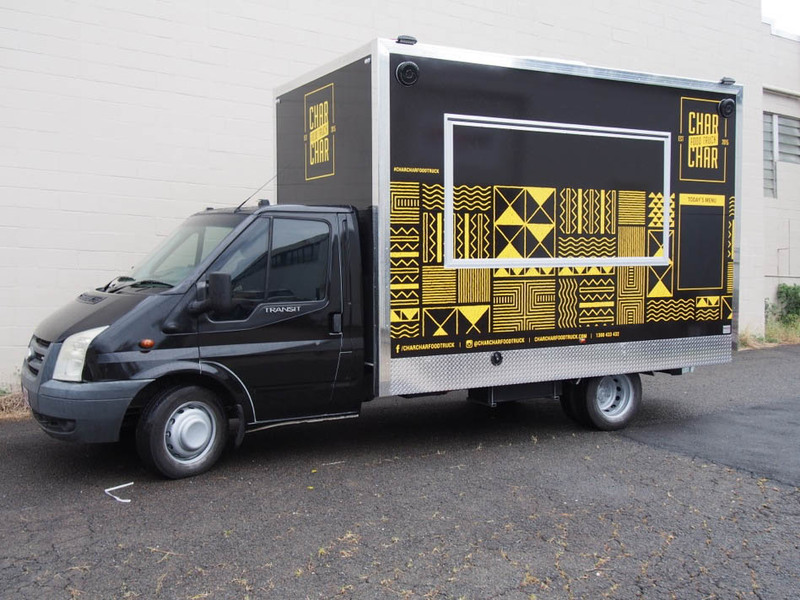 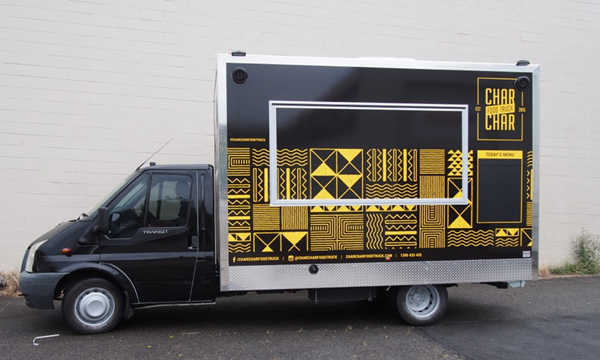 Decked out with a sound system with interior and exterior speakers and fully wrapped in a striking black and yellow African tribal pattern, these guys are sure to cause some excitement to the folk of Wollongong.